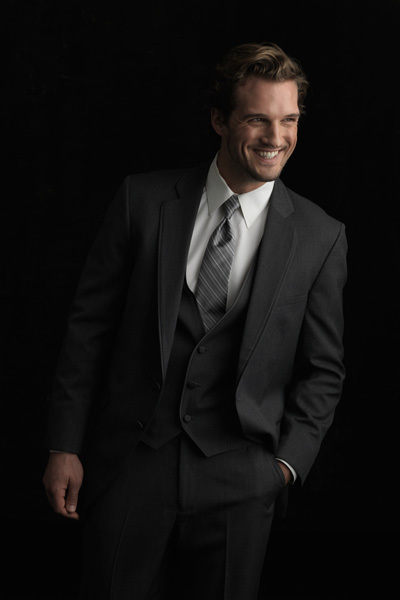 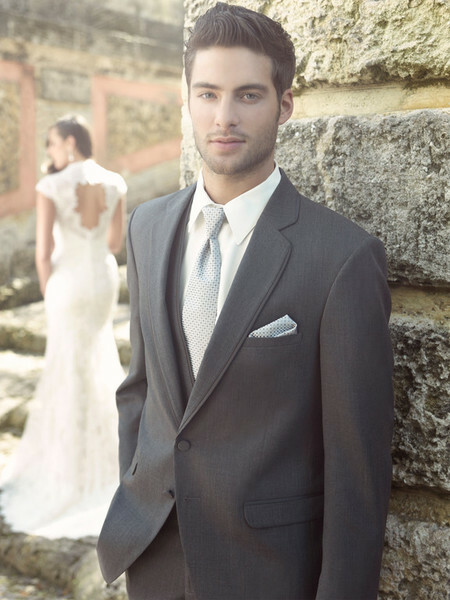 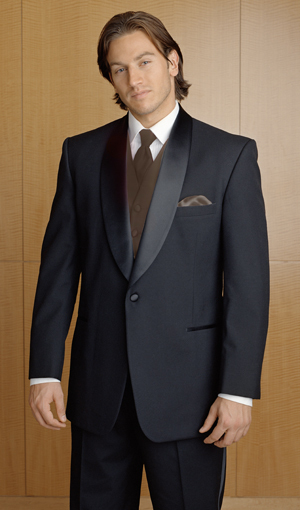 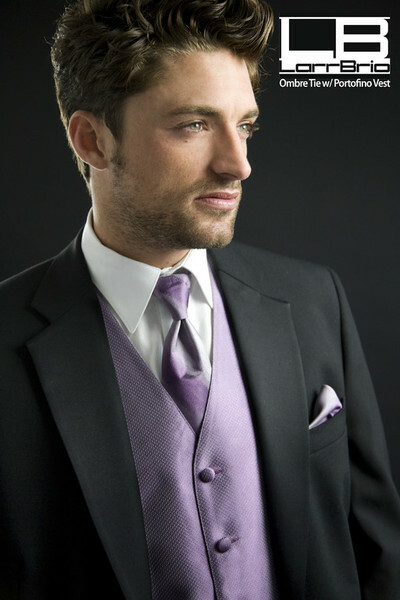 At Elegant Touch Tuxedo, we provide unparalleled service experience for all of your tuxedo rental needs. 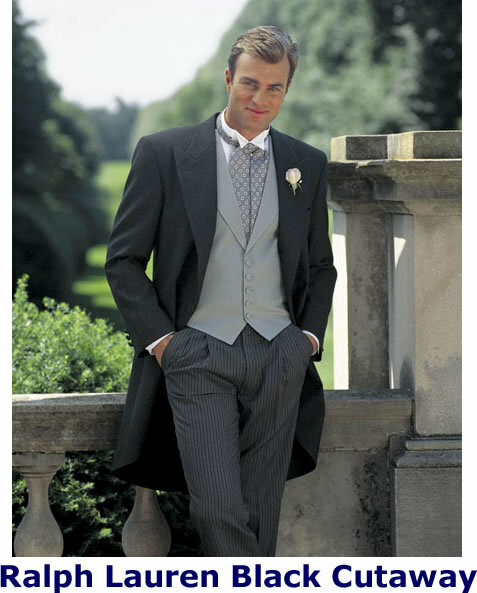 We will assist you with your final fittings and offer same-day exchanges. 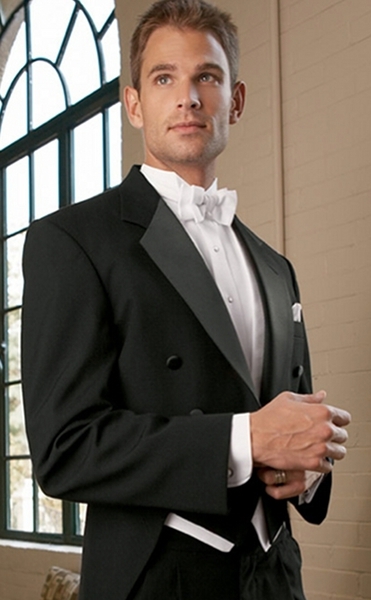 We carry our entire tuxedo inventory in our shop, which provides a unique one-of-a-kind service experience. 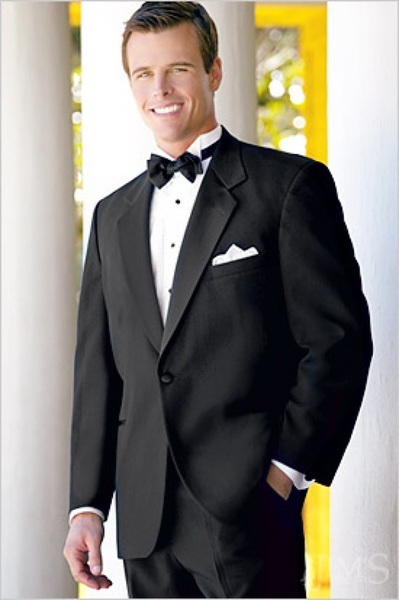 Same-Day Tuxedo Service is a unique service that is only available at Elegant Touch Tuxedo. 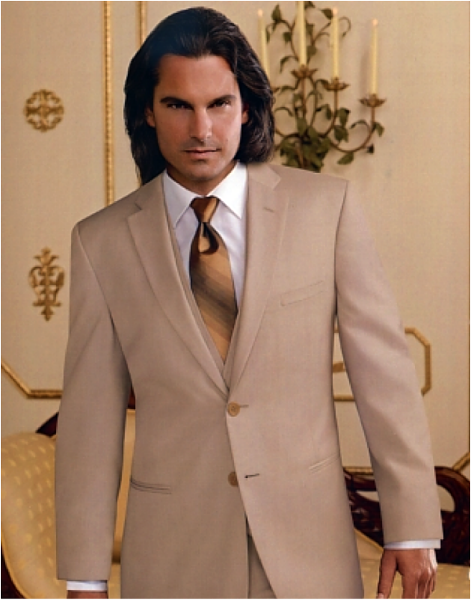 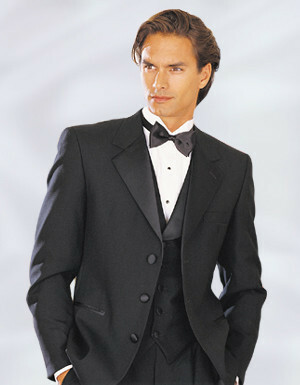 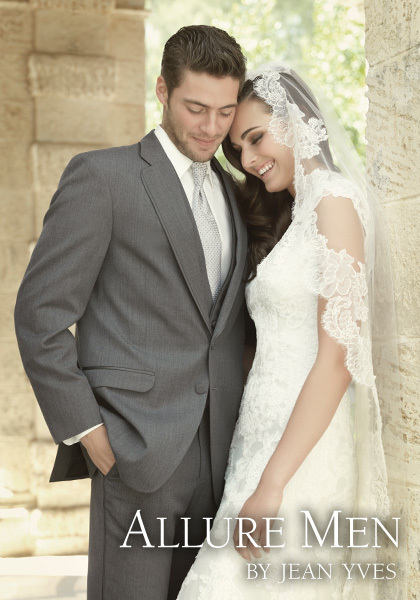 Elegant Touch Tuxedo has been a pioneer in the industry for over 25 years with its one-of-a-kind service. 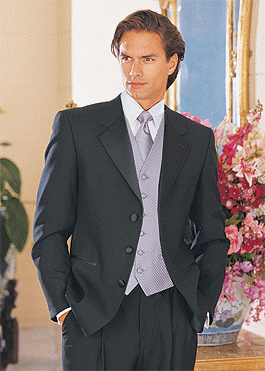 Service is a rare commodity and we excel in providing it for all your formal wear needs. 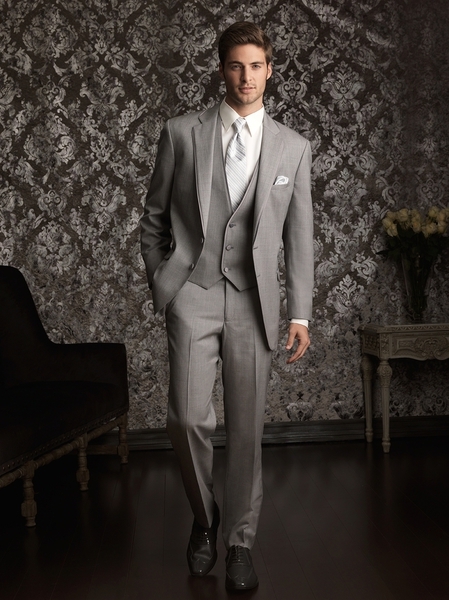 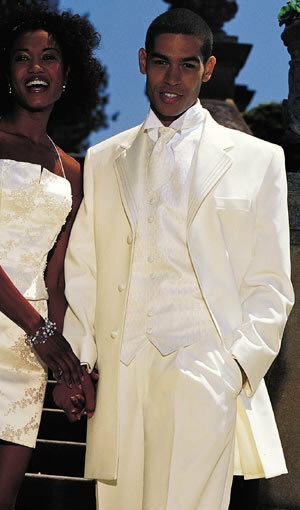 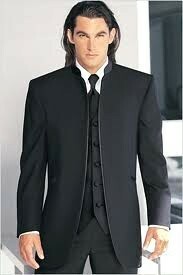 Visit Elegant Touch Tuxedo for the best service, selection and value. 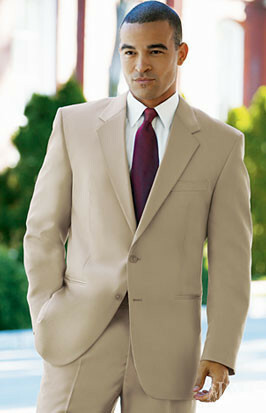 Let over 25 years of exprience work for you! 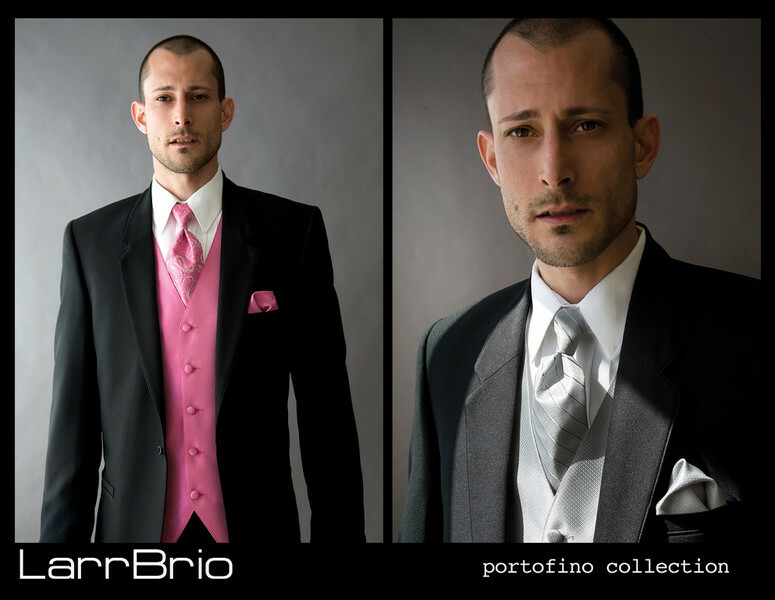 New Portofino vest colors. 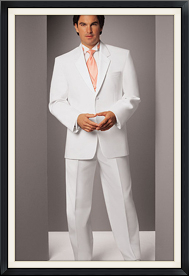 Many more colors are available in our shop. 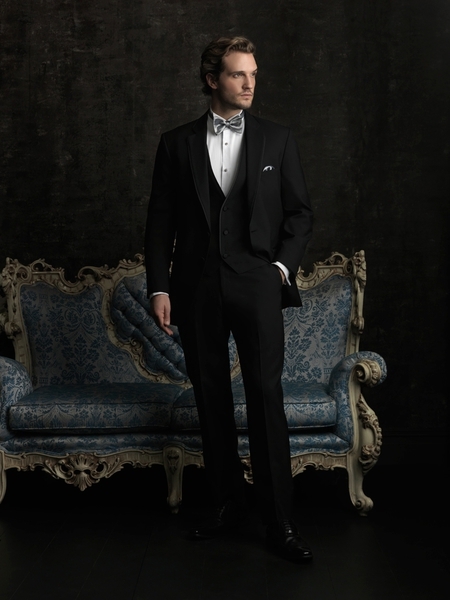 The ability to try your tuxedo on prior to pick up, no last minute surprises. 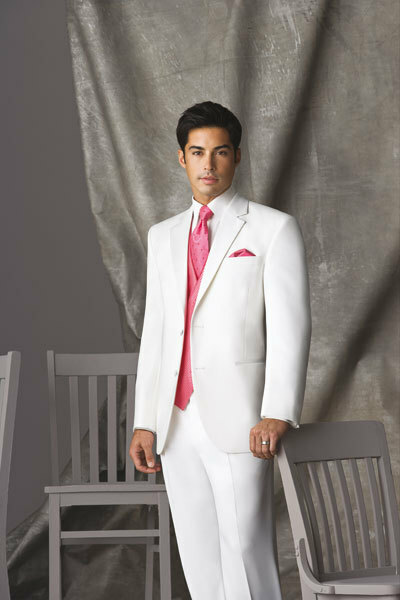 We provide elegant styles and colors; don't worry, you won't look like the waiters.